It’s a new digital world! Keep your event fresh and full of life with our innovative solutions for connecting with your audience. More and more clients are turning to Digital Signage to capture their attendees’ attention. ABCOMRENTS is one of the largest national providers of Digital Signage rental solutions to the Event Industry. Let our digital, eye catching and unique messaging technology differentiate you at your next event! 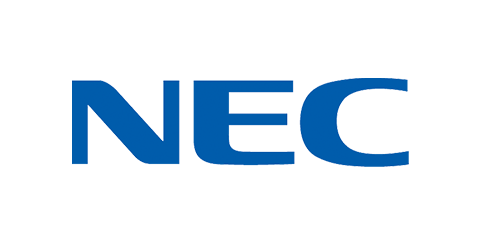 NEC Display Solutions designs, produces and delivers leading-edge visual display technology for a variety of markets. As a reseller, integrator and rental partner with NEC Display Solutions, ABCOMRENTS is honored to be one of NEC’s most valued partners in the Rental & Staging Industry. NECs V Series Commercial Grade Displays are ideal for the Rental and Staging Industry. LED Backlighting delivers both high brightness and high definition with a contrast ratio that delivers superior visual quality. With optional embedded Windows PCs or Jelly Bean Digital Signage Players, this is truly your all-in-one solution for Digital Signage. 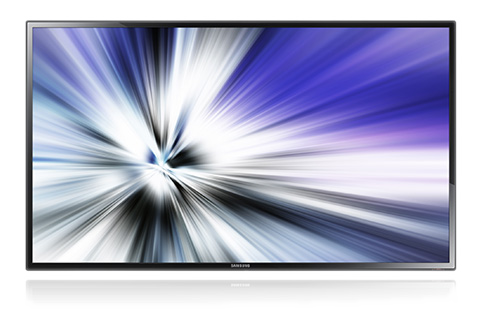 ABCOMRENTS carries all sizes available in the V Series as well as the optional 10-Point Multi-Touch Solution! With thousands of Samsung Commercial LED Displays available in all sizes, we have the ability to provide any client with unlimited quantity! 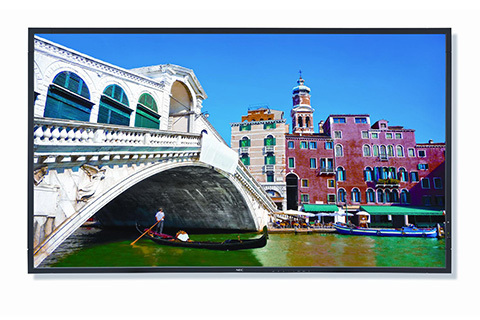 We carry all lines of the Samsung Commercial Series Displays including their SMART Signage TV and SMART Signage Platform lines. Take your event to the next level with ease! The Samsung SMART Signage Platform will give you an easy way to get your messaging in front of your audience. Available in select models, the SMART Signage Platform gives you a new way to manage content at your event. Many clients have specific requirements for their digital signage rental concepts. That’s why at ABCOMRENTS, we carry solutions from all the major manufacturers including SHARP, LG, ELO, PLANAR and many more! Solutions Expert today to inquire about our digital signage rental!